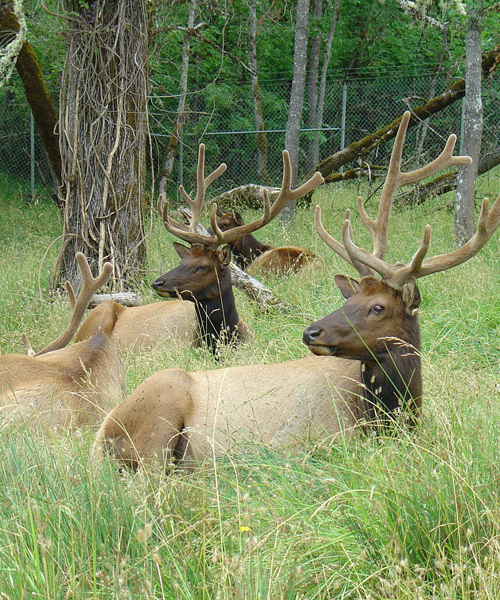 Elk hunting is a popular past-time for many people and understanding the basic principles can really help you to excel as a hunter. After all, even the veteran hunters are constantly finding ways ti improve themselves on the battle field so it’s only normal that each hunter should be looking at key tips that they can implement into their own hunting style to make life that little bit easier. Every hunter starts at the beginning, which means ever hunter has to pick up the basics of hunting. 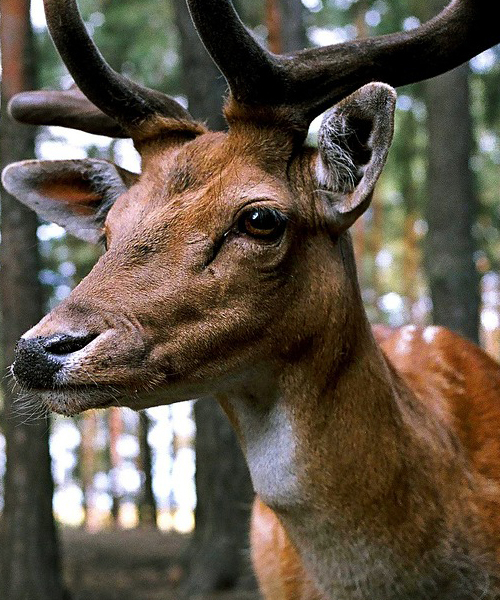 This is what we are focusing our attentions on today in order to provide you with some simple but effective tips, so that next time you are your fellow hunters head out to woodlands you can try a few on for size and see how they fit your new hunting techniques. Without any further ado let’s head into point number 1 in our guide. This technique is something that has been part of the hunting industry for generations and centuries, if you are going to hunt for something you have to know more about that thing you are hunting for. 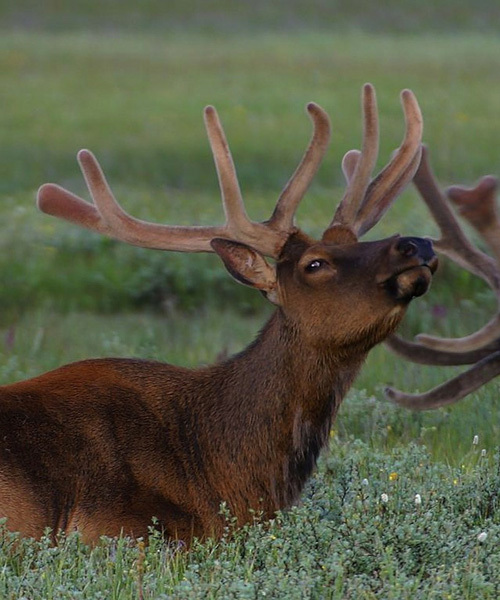 With elks you need to know some simple things in order to increase your chances of finding one and then of course bringing one down. 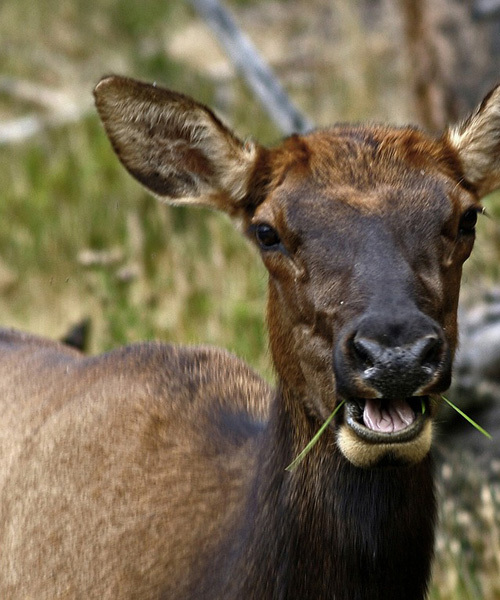 This means you need to understand and Elk’s diet, along with their habitat preferences, if you begin to learn these you are already well on yur way to becoming a good elk hunter. The other thing you want to look at is their movements, do they have any daily routines or patterns in where they visit, what times they visit that place and if they go alone. 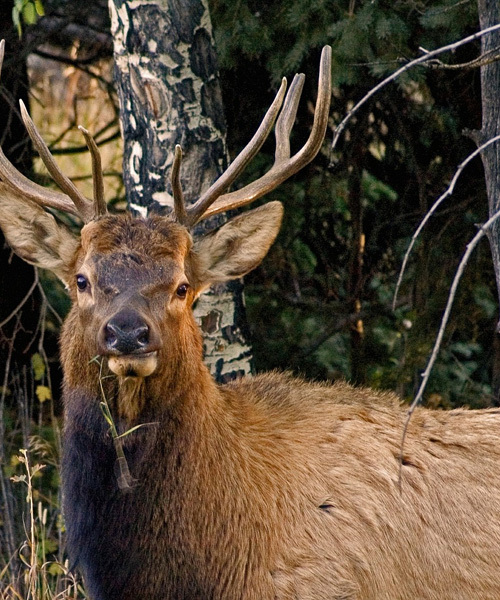 Literally following an Elk for a few weeks can provide you with so much insight and information into their lives and prepare you in better stead for an actual hunt. 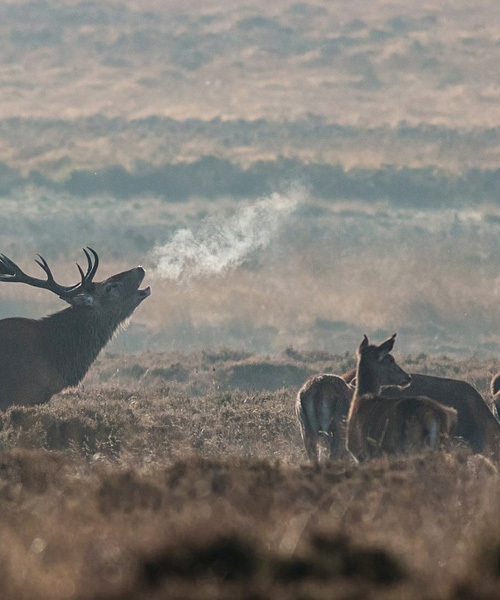 The second important basic on our list is the rules which unfortunately many hunters, especially beginners tend to forget about. Remember, rules are there for a reason and more often than not they are set out to help keep you safe. So when someone tells you to wear an orange cap and vest, don’t think they are criticising you on your fashion, they are doing it so other hunters in the areas don’t accidentally hit you because they can’t see you. 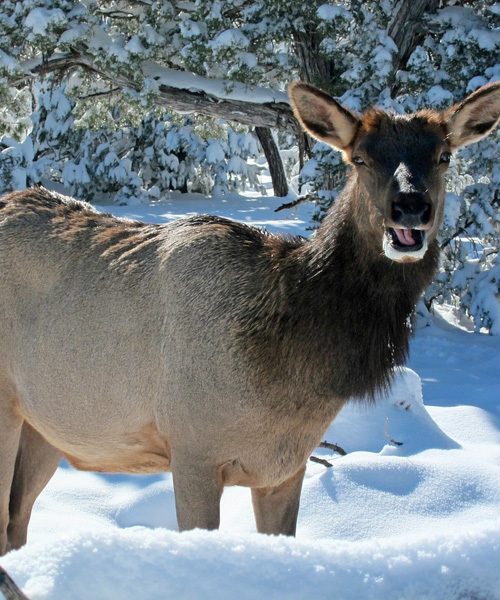 Each set of local hunting laws and regulations can differ greatly as well so it’s always worth grabbing a copy of the regulations before you plan to visit that place you are going to hunt in. 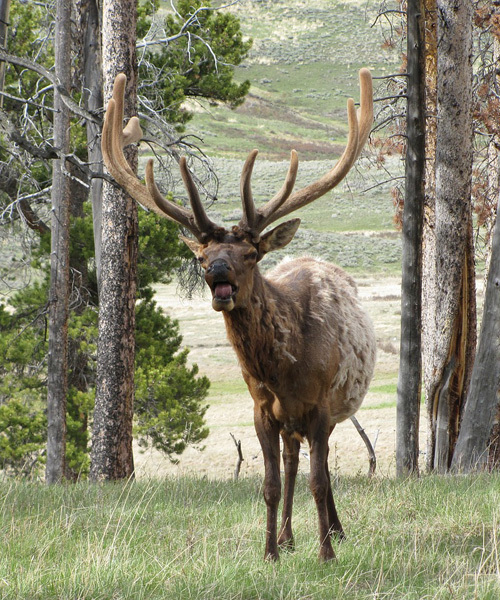 This way you will know exactly what the bag limits are, what weapons you can or cannot use during certain times of the elk season and whether you need a special permit to accompany your hunting license. Have You Got a Decent Rifle? Being prepared with the right hunting rifle is another element to the hunting process that will separate the good hunter from the bad hunter. If you are a rifle hunter then it’s important that you make the best choice but one fatal flaw is to go on recommendations from friends or other hunters because everyone is different and the gun that they may find to be the best in the world may not suit you. 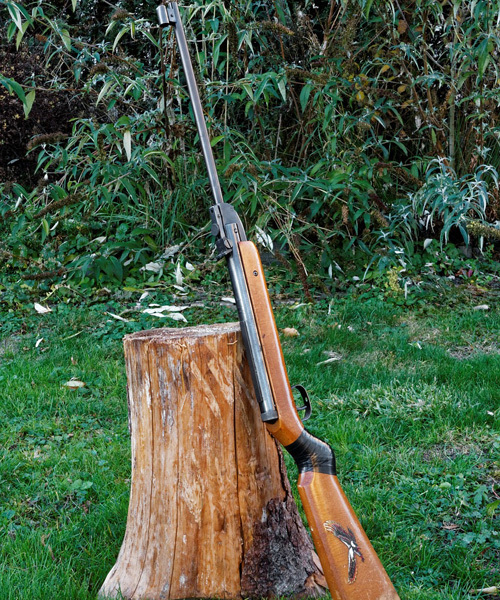 Whether that’s the feel, the weight or the style, so its perhaps in your own best interests to head to a gun shop and to try out a few different hunting rifles on a range so you can get a feel of what each rifle is like. 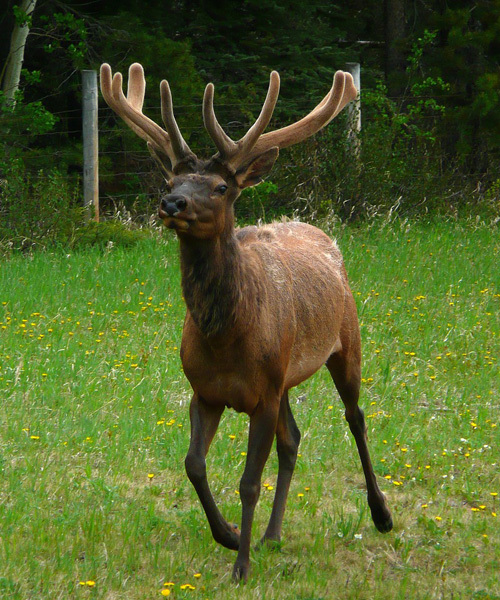 The thing you need to be able to do is take a smooth elk shot, so just remember that when you come to selecting a rifle. 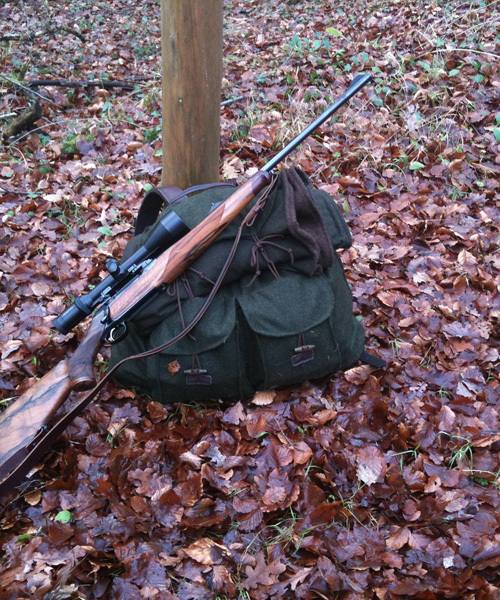 We also know that most hunters buy a rifle that is best suited to their budget range, so it won’t hurt taking advice and tips but you need first-hand experience really. The final section in our article looks at the way we dress to hunt, remember that you are going to be up against all kind of weather conditions and many types of different grounds on your travels. Whether you are climbing up steep rocky faces that have been covered in snow or working your way forward on hard grounds in baking heat you need the right clothes to match the weather. Always focus on getting tough durable boots that allow your feet to breathe but also provide good insulation and are waterproof to stop the leaks. Secondly, select yourself the right vests, tops and pants. Always look for durable ones that have extra pockets because if it’s one thing you need other than 5 pairs of hands when it comes to hunting, it’s at least 10 pockets!